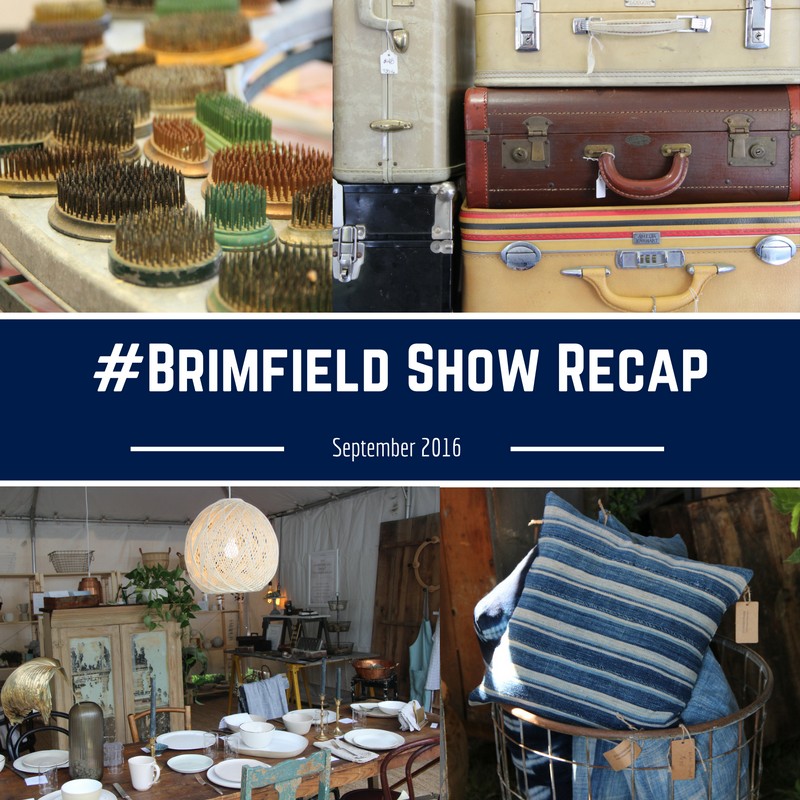 It’s hard to believe that the last Brimfield show of the year has come and gone. And what a year it has been! May was one of the biggest shows in years and July and September were relatively busy as well. The Thursday of the September show was particularly busy. Traffic was backed up on Route 20 towards Sturbridge and parking lots were full. There were big crowds over the weekend despite some questionable weather on the last day. Keep reading to find out more about how our latest vintage camper turned out, Food52‘s first ever Brimfield booth as well as the trends their editors spotted at the show, the most searched for items and categories in the Brimfield Flea Finder app and some pretty eye candy to get you through the winter! We love having a vintage camper with us at the show for a few reasons. First, it’s nice to have a mobile office for all the things we do at the show. Second, it makes things a little more comfortable for us and our girls while we are there for some long days. We basically spend 8-9 straight days there. We sleep at home because we are local but being there for 10-12+ hour days is a lot with a two and a four year old. Third and finally, these babies get a lot of attention. People are drawn to them and love looking at them. That gives us a great opportunity to talk to thousands of people a day. We love chatting about the camper, sharing our knowledge of the show, making them aware of the app, making suggestions on where to eat and where to shop. Speaking of Food52, their Lawn Party booth at Central Park was a big hit! If you were able to stop by during the show, you know what I mean. For those of you who missed it here’s a look at their set up in all it’s glory! The booth was a cool respite from the chaos of the show. They had lawn games, picnic tables and their beautiful housewares on display. Half of the booth gave off the feel of a high-end kitchen boutique while the other half took glamping to the max. 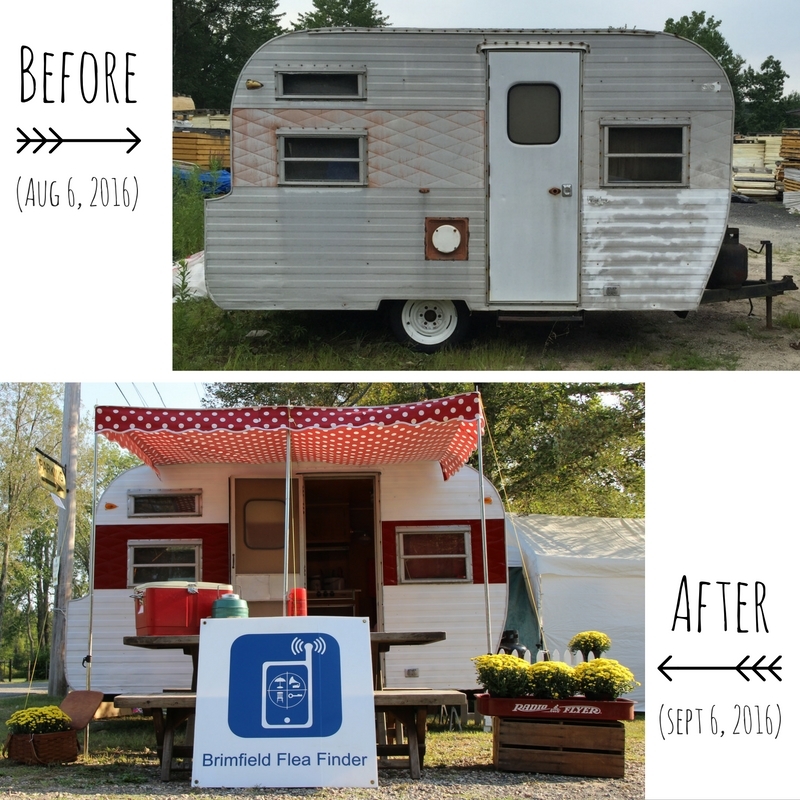 I was amazed at how their team transformed our vintage camper with a little fabric and some accessories! And if you missed their booth at the September show, we have a feeling they’ll be back in May! This year was definitely a turning point for the app. We received so much positive feedback from dealers and shoppers and the number of downloads and searches were way up. There were 25,000 searches in the app in 2016! Almost all of our new dealer sign ups were referrals from other dealers who have begun to see how powerful a tool it can be. 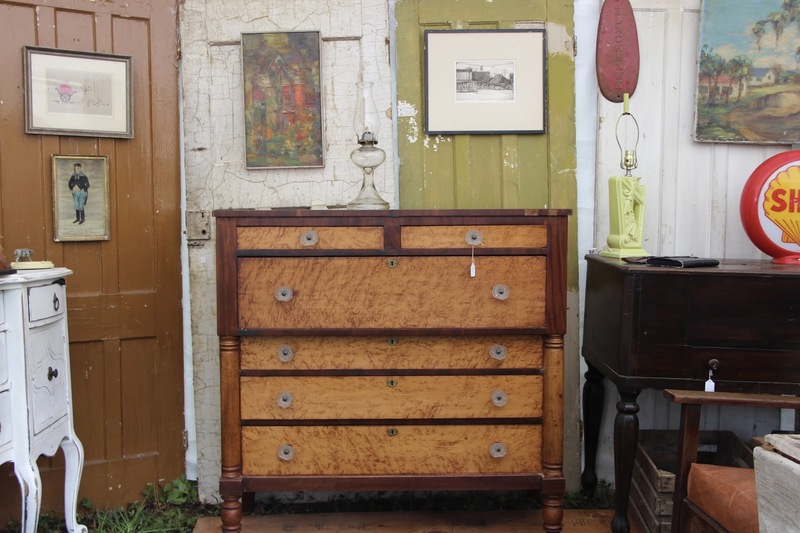 Shoppers have always said finding a specific item or dealer in Brimfield is like finding a needle in a haystack but that’s starting to change! We are really excited about the progress we have made and some of the changes we have planned for next year. It may sound a little nerdy, but one of the things we love to do is analyze the search data to see what people are looking for. That helps us know what kinds of dealers to target and also helps us educate dealers on certain keywords to include in their listings. Over the winter we plan to dig through the data a bit more to figure out how to help make the app even more effective. If you made it to any or all of the three shows this year, we hope you had a wonderful time and will be back next year! 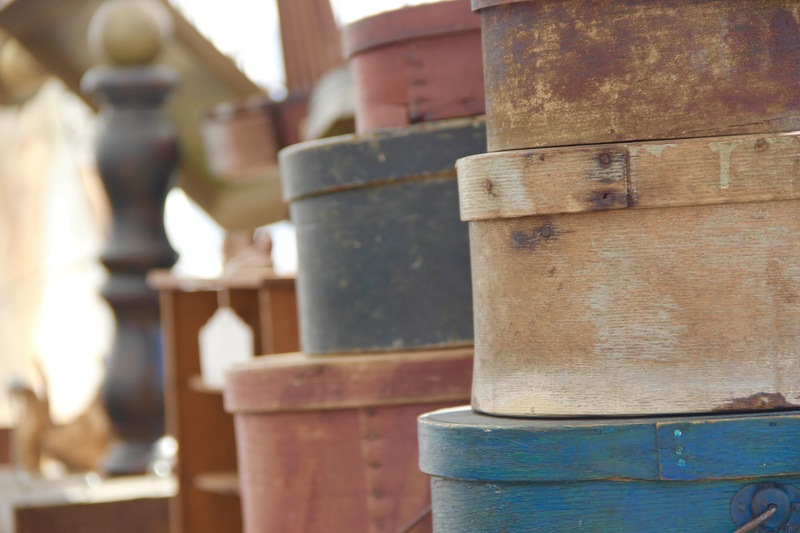 If you have never been to Brimfield, be sure to add it to your bucket and visit www.brimfield.com to start planning your trip! Be sure to follow along with us on Facebook and Instagram to get reminders of show dates, insider info, tips and tricks from experts, sneak peeks at dealer inventory and more! To all of our dealers, app users, family and friends, thanks for making this our best year ever and we’ll see you back on the fields next year! And just for fun, here is a family shot of the four of us at the end of our first show (May 2014) and at the end of this show (May 2016). Our little #brimfieldbabies are growing up fast! ← Oops We Did It Again…Meet Jolene!